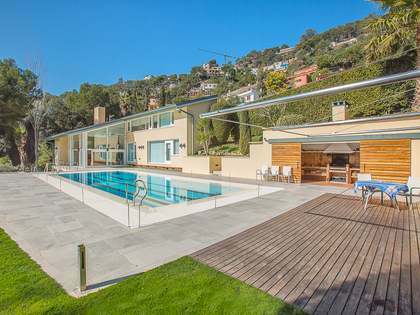 Lucas Fox offers a range of Aiguablava real estate for sale, including luxury villas, first line estates and holiday apartments. 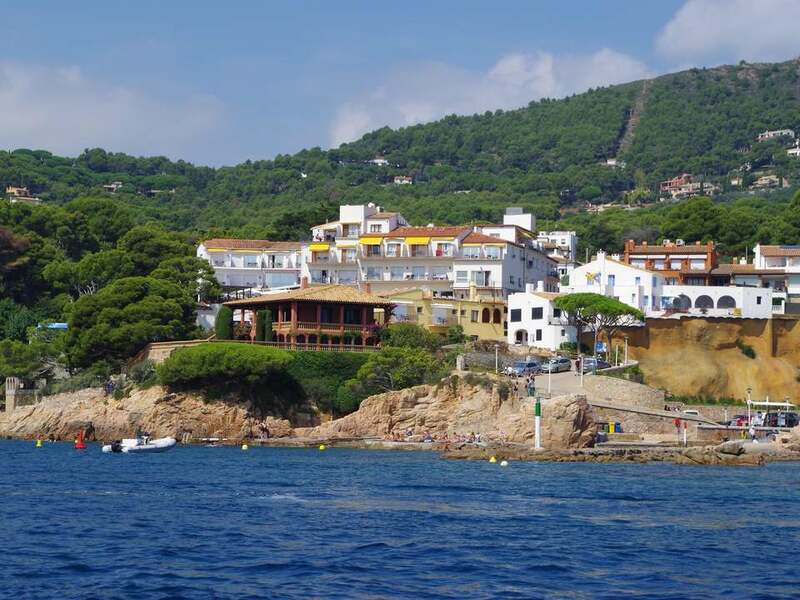 Aiguablava is one of the Costa Brava’s most exclusive and sought-after areas, boasting stunning coastal scenery and three beautiful, unspoilt beaches: Aiguablava, Fornells and Platja Fonda. The stunning, jagged cliff tops and deep blue sea below are emblematic of the Costa Brava. Aiguablava is a south east facing bay, offering protection from the wind and a safe haven for swimming, boating and diving. Aiguablava beach boasts a number of excellent beachside restaurants and the bay has two of the area’s best known hotels in The Hotel Aiguablava (Fornells) and the 4-star Parador, which sits atop a headland and offers breathtaking views over the rugged coastline. 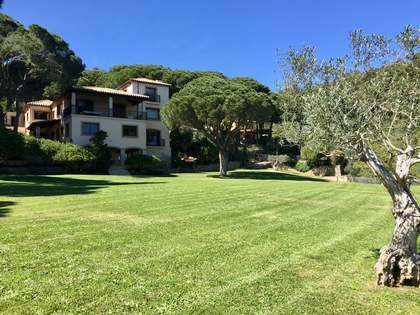 The nearby town of Begur offers a wide selection of quality shops, bars and restaurants and the area provides an excellent choice of land and water-based activities including scuba diving, snorkelling, sailing, sea kayaking, wind surfing, horseriding, tennis, cycling and golf.